Anthem is all about family, so no matter how big or small your question you can always find smiling faces ready to assist you at our Sunday gatherings! 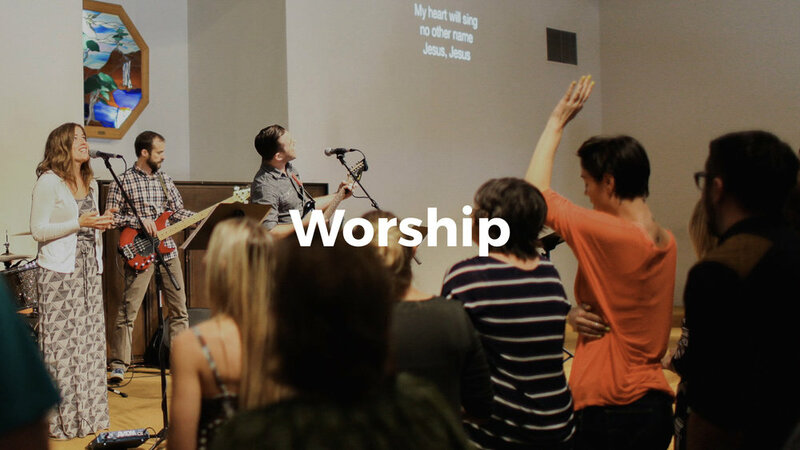 There are several areas of community where you can get connected at Anthem Church. If you are new to our church, use the information below to get information as well as stay in the know! You can also use this page to get in touch with us.